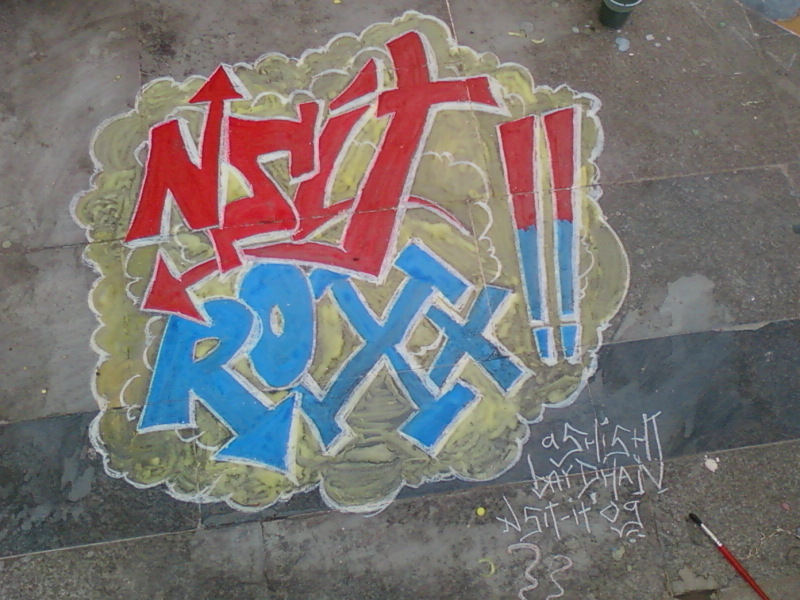 Since Y’all know that I’m an Engineering student of Netaji Subhas Institute Of Technology (N.S.I.T). Well, I’ve uploaded Some of ma Beautiful Pick Collections so far of ma College NSIT. Like it, Appreciate it , Share it .. Whatever u feel to do after watching this ! !